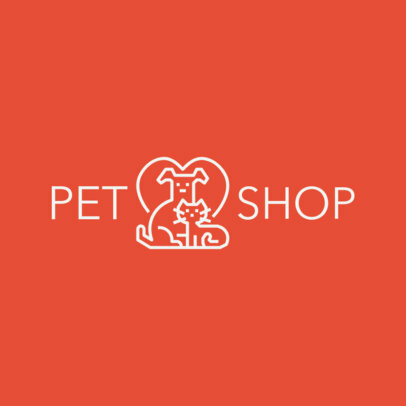 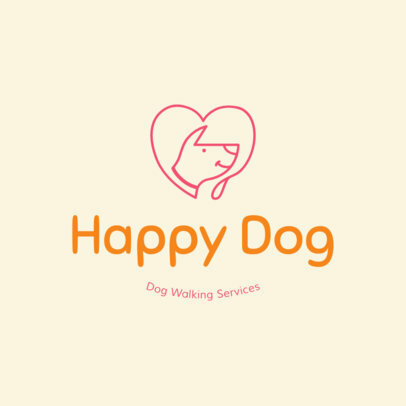 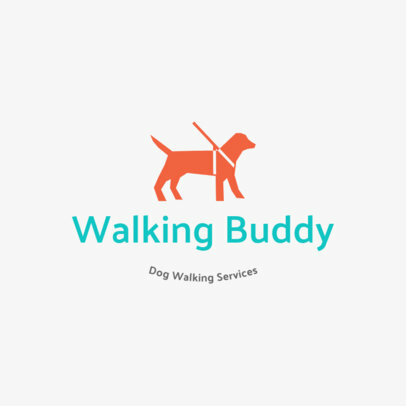 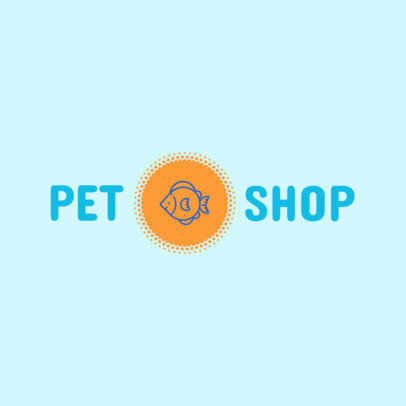 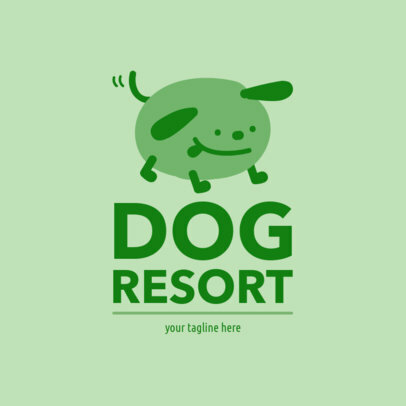 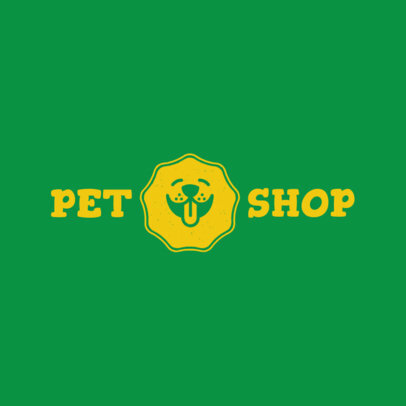 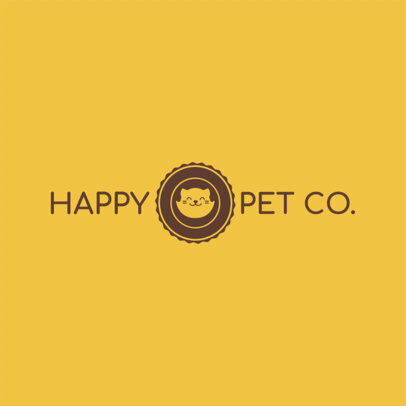 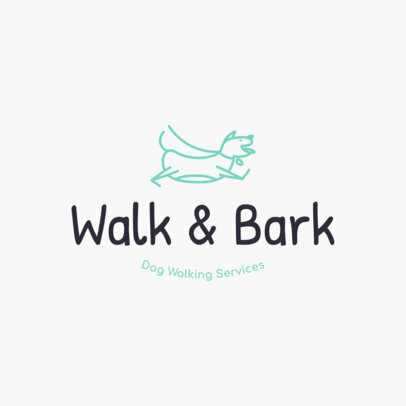 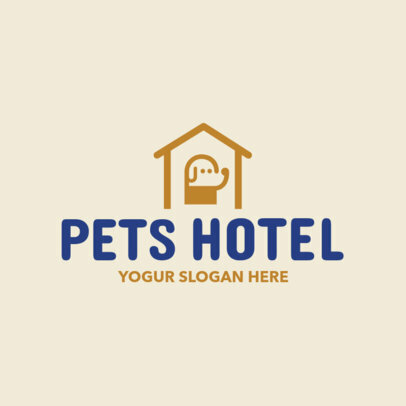 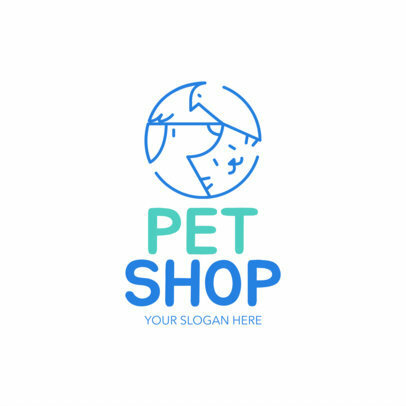 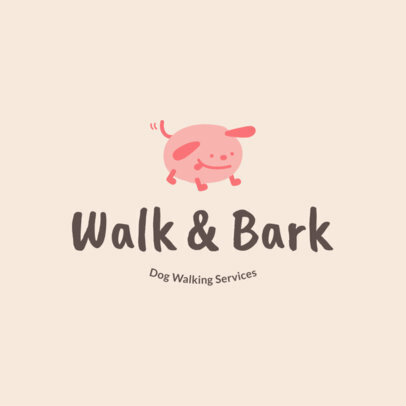 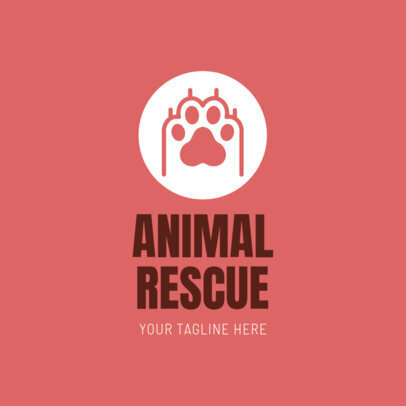 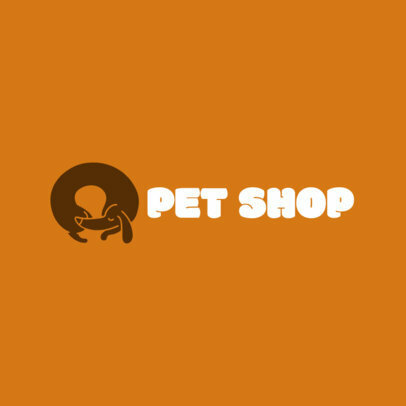 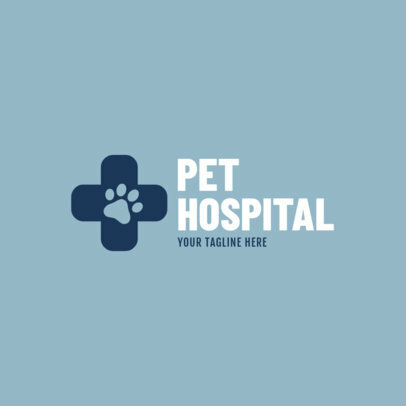 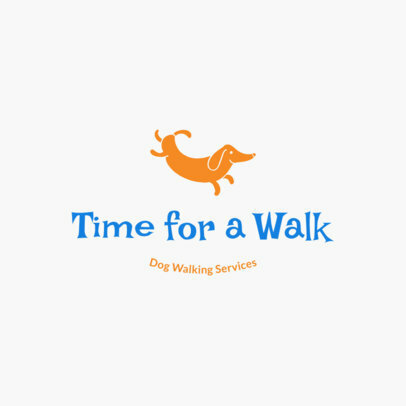 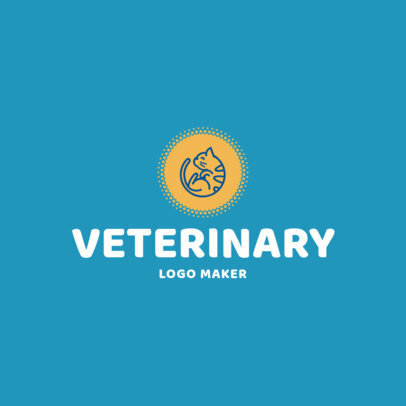 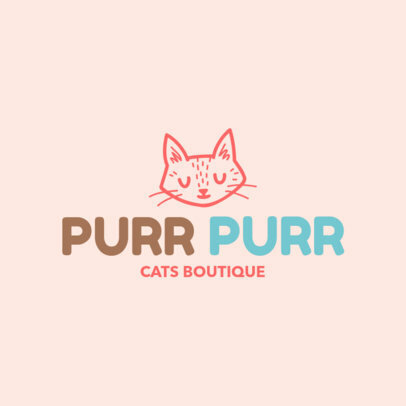 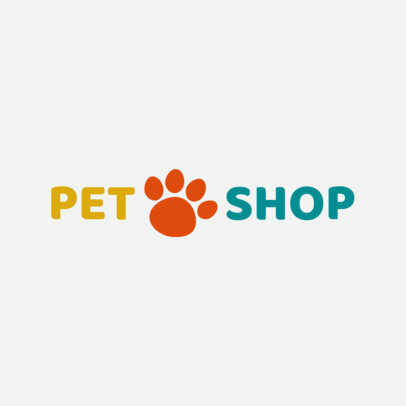 Your vet clinic or pet supply shop deserves a logo that represents it as the full businesses it is. 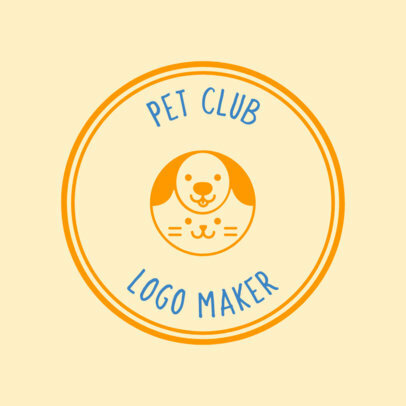 Design your own logo in just a few clicks! 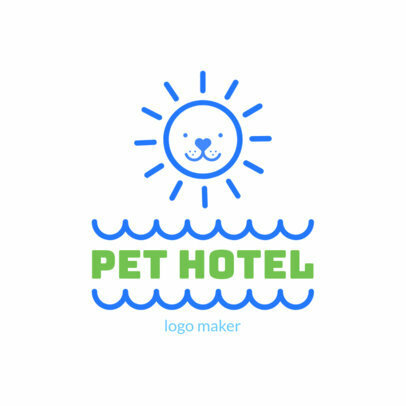 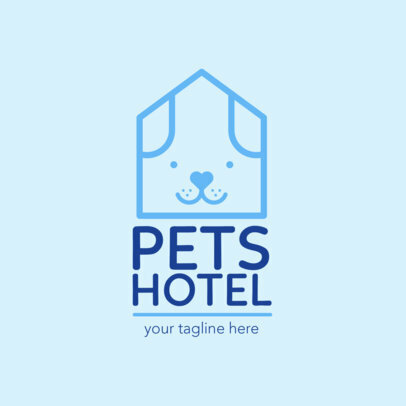 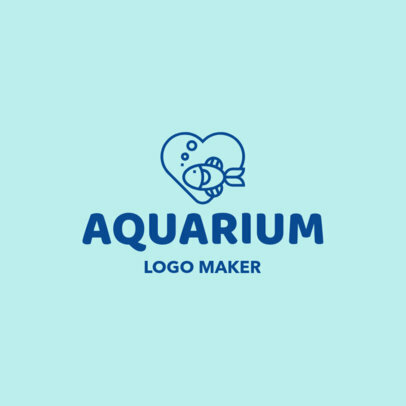 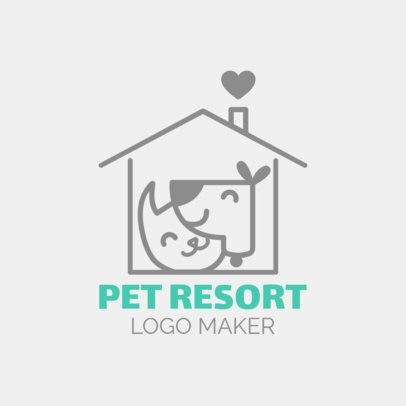 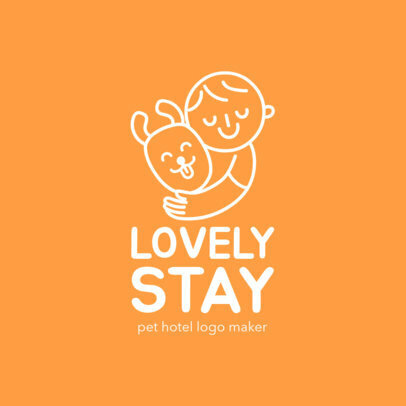 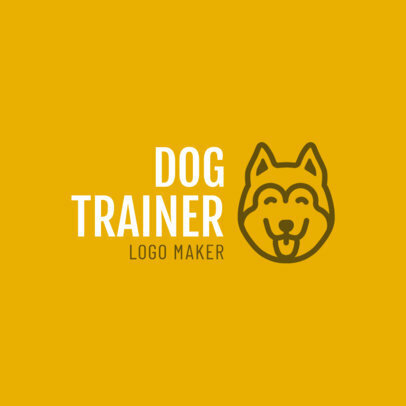 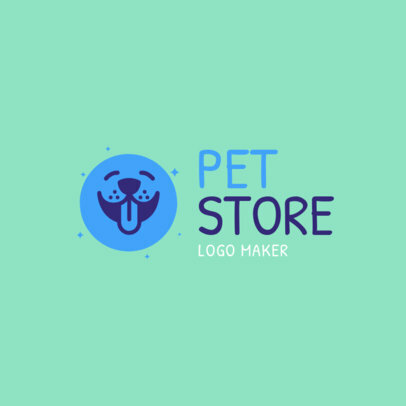 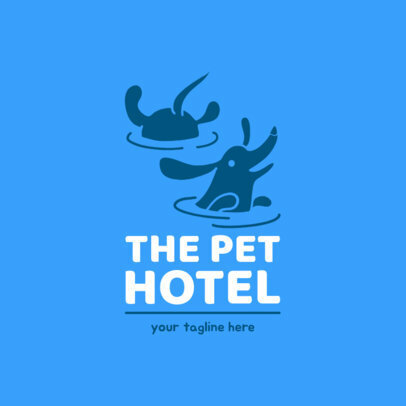 Use Placeit's Pet Logo Maker to create a professional logo, it's as easy as choosing an icon, a cool font and a set of colors that go with your brand. 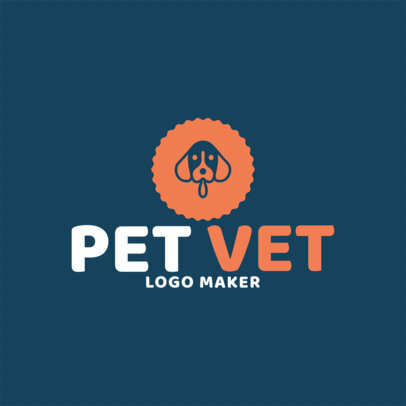 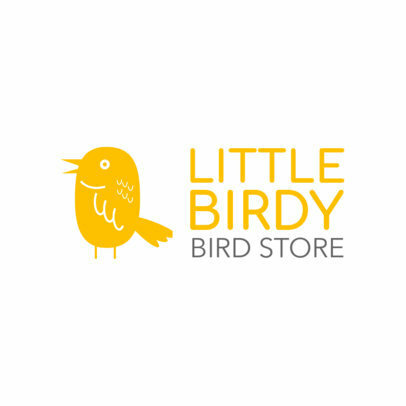 Your perfect logo is only a few clicks away!